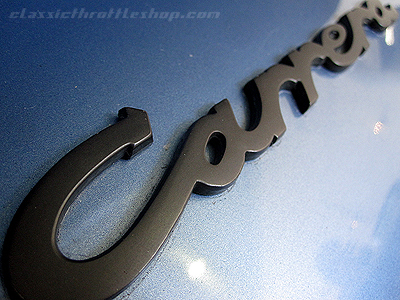 This unusual RHD Carrera was originally delivered to Australia and offered for sale last year in the UK. It has since returned to Sydney, Australia and benefited from additional work completed by the new Australian owner. 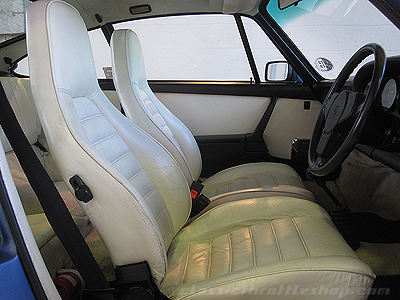 Originally painted the rare color of Gemini Blue along with the more interesting detail of custom ordered white leather interior along with white sheepskin wool carpets. This color combination actually works well and with the wool carpets a nice tribute to Australia. 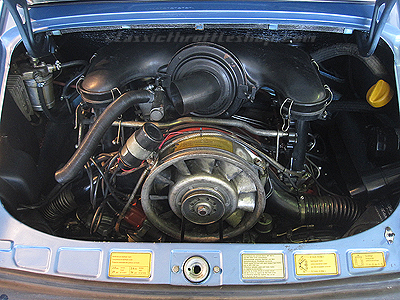 Additionally this Carrera came with the rare limited slip differential option. Besides the aftermarket stereo and speakers in the door panels this looks like an honest original car. Given the condition of the original interior, particularly as a white interior, the low mileage stated by the seller sounds plausible. This very rare Carrera Coupe is the only car to be delivered in 1975 in original Gemini Blue. It has a wonderful history having travelled the globe from its first delivery from Hamilton’s in Victoria in April of 1975. It is a special order car with the color combination specified as Gemini Blue with full white leather and white sheepskin carpets, a real period combination. 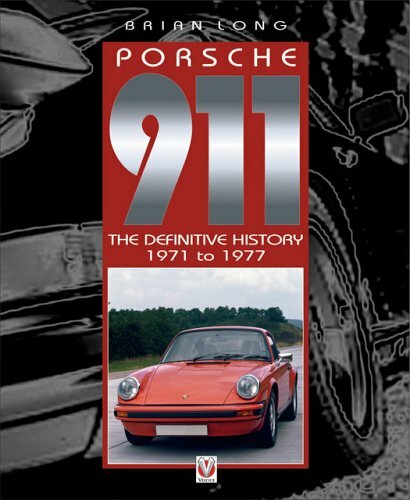 It is accompanied by a fantastic chronological history outlining its ownership, service records and locations. Like a young Aussie back packer this car has been from Melbourne to Hong Kong, Greece, Belgium, Scotland and England before finally returning home to Sydney Australia. 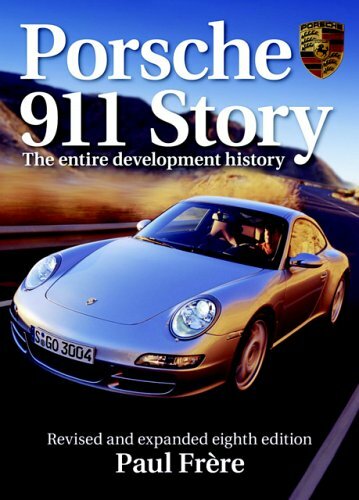 It had a restoration with over $20,000 spent in the UK and a subsequent $20k plus here in Australia. This is a superb car that drives beautifully and looks fantastic. 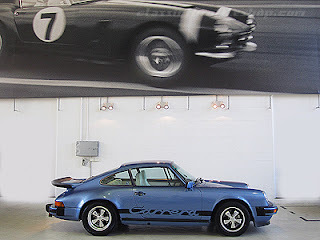 It is getting harder and harder to find good examples of the fabulous Carrera 911 and this is probably one of the best available and more importantly the rarest car from 1975 being the only Gemini Blue delivered that year. 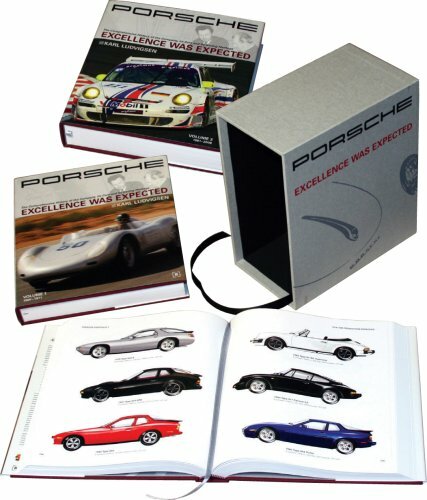 It is also accompanied by a letter from Porsche Australia confirming its authenticity and options. 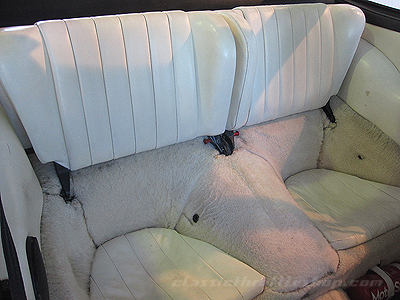 The options fitted are Locking Diff, front and rear spoilers and 5 speed gear box as well as the white leather and in traditional Aussie style, white sheepskin carpets. 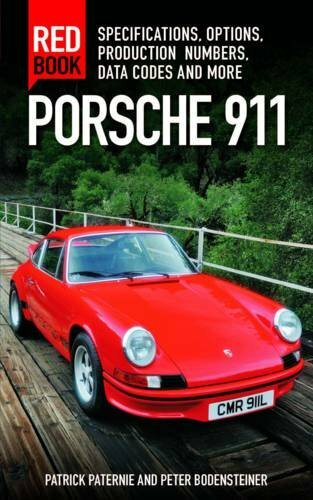 A rare opportunity to own a very rare car…. Offered for AUD $124,995 (approx. $130,000 USD) by the seller.